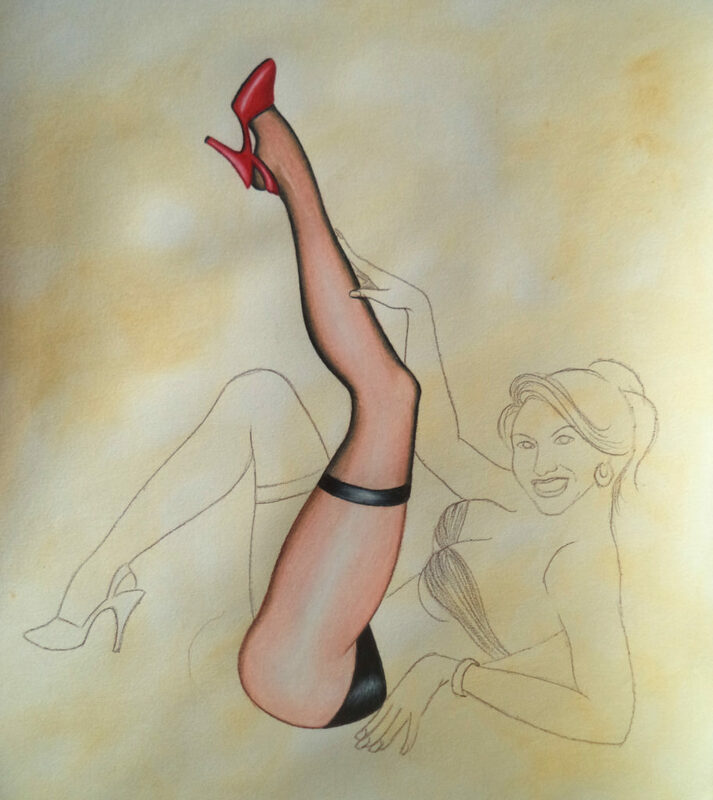 From our initial consultation to your framed Pin Up. From sketch to professionally framed and ready to hang. See how each size offered will look in your home. Over 60 side-by-side of Pin Ups and their owner. So come on! Let’s do this. It’ll be a helluva ride!